from Firenze: Take the highway A1 to Roma. 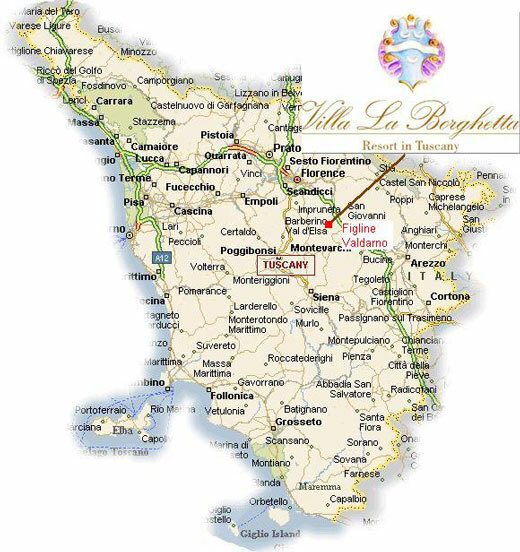 Exit Incisa and follow to Figline Valdarno, turn right and follow for Gaville and follow the hotel sign. From Roma: Take the highway to Firenze. 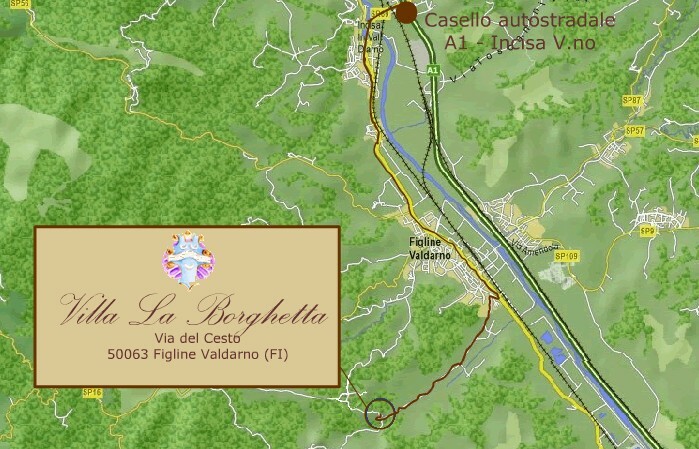 Exit Incisa and follow to Figline Valdarno, turn right and follow for Gaville and follow the hotel sign.